It is human nature to seek control over things and when it is not possible, they tend to dislike the product itself. The same has happened with Windows Defender. Initially users were enthusiastic to use it but once they realized that it is enabled by default in Vista and automatically blocks all startup items that require administrator privileges. So if you are looking for ways to uninstall Windows Defender, then read on. In Windows XP, you can simply uninstall it through Add and Remove Programs in the Control Panel. But this is not the case with Windows Vista as it is a default application built-in the hard drive. It is not recommended to remove it from the hard drive though. You can safely stop Windows Defender from auto running whenever you boot Vista. Let us look at the methods to stop Windows Defender to start when Windows is booted up. Here are the detailed steps. 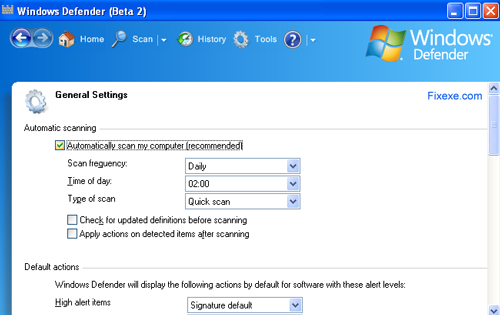 Search for Windows Defender name and double click to open the properties window. 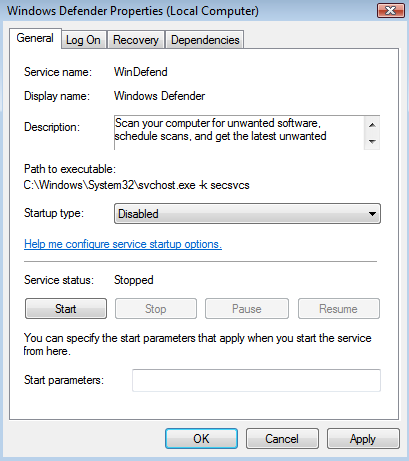 Click Stop button to stop Windows Defender services and set the Startup type to Disabled. Click Tools and go to Options. Scroll to the bottom and you will see an option “Use Windows Defender”. Uncheck “Use Windows Defender” and it will be disabled. You may find the first method slightly difficult than the second one. But the choice is entirely yours. But remember that disabling Windows Defender in Windows will leave your computer unprotected from spywares. 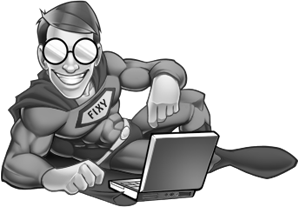 A good alternative is Spyware Remover which is a popular antispyware solution available to home users. It provides a high level of detection capability. hi, its still the same, what should i do? Windows Defender is just useless. Thanks I managed to remove Windows Defender!